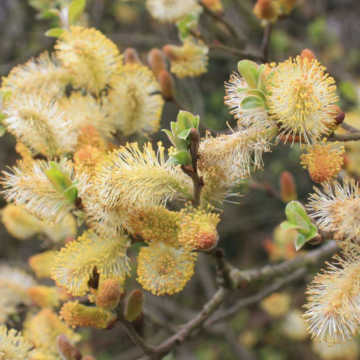 This is a very attractive hedging plant with a story to its name, it has nothing to do with roses and whilst its a British native plant, its also common across Europe and its name originates from the Dutch province of Guelderland. The berries are slightly harmful to humans but relished by birds, in particular bullfinches and mistle thrushes. 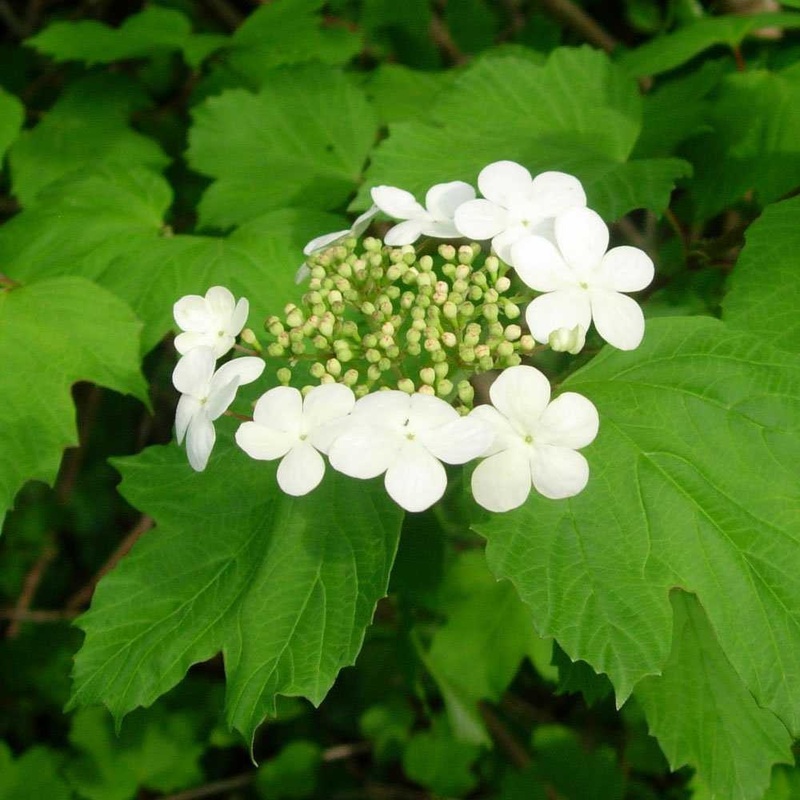 The Guelder Rose also has most attractive fragrant, dense clusters of lacecap-like flowers in June/July. In Autumn, its foliage turns a fabulous red colour. 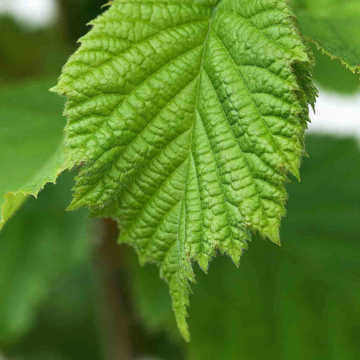 Its also wildlife friendly, there are 17 identified insect types associated with the Guelder Rose. 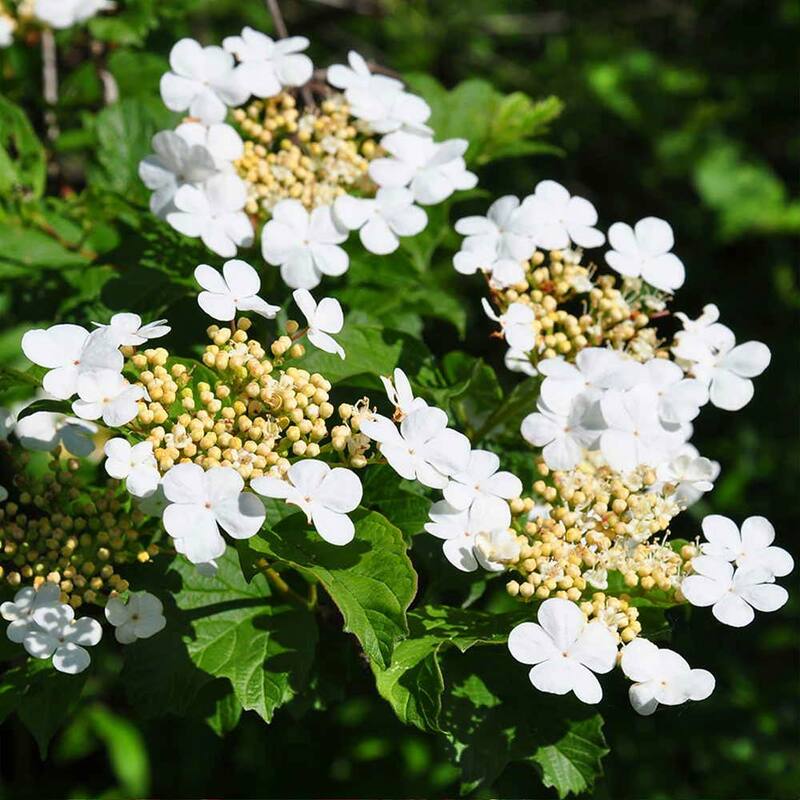 This species is considered self-pollinating so it should be ok as a single plant in a mixed hedge, but if possible, have more than one Guelder Rose so that you're certain of pollenation to provide good fruiting. 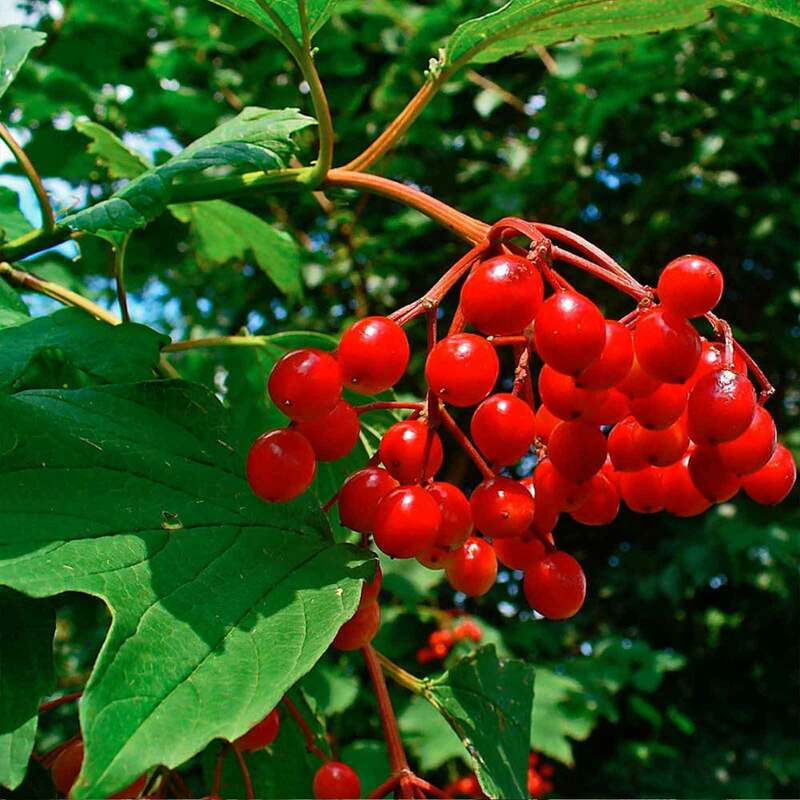 Combine Guelder Rose with a number of native species to create a mulitpurpose feature with heaps of seasonal interest. 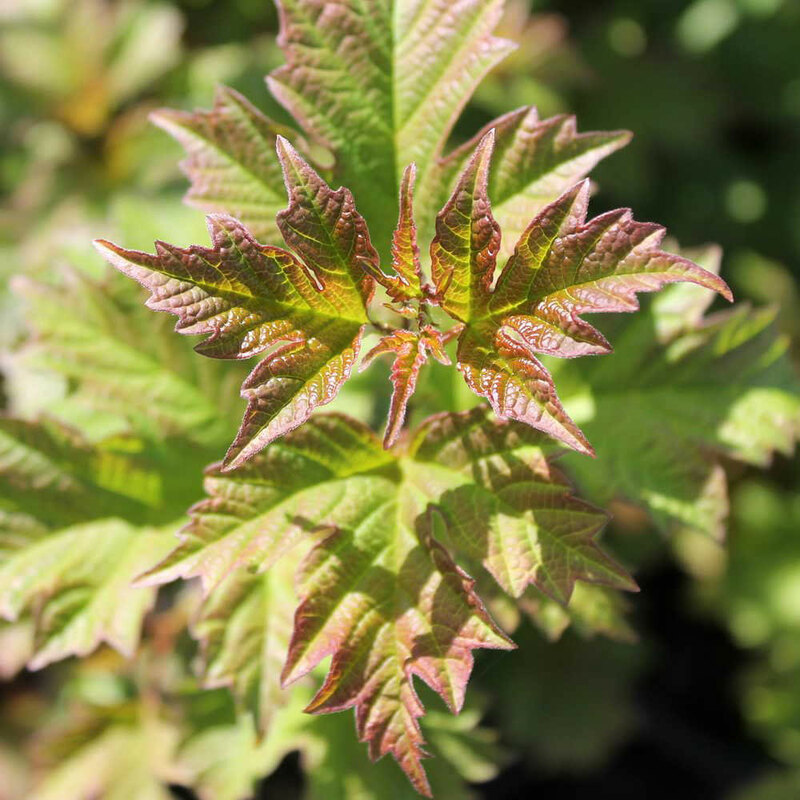 Guelder Rose is good on most soils (other than very acid), and it does like a fertile soil so add organic mulch annually if possible. It performs best in sunlight, it also does well in light shade. It is particularly good in moist ground and wont like a dry situation. Additional flowering options can be found in our flowering hedge section where you can access heaps of flowers of diverse colours and shapes, and our hedging for exposed sites suggests those plants suited to seaside weather conditions. Cell grown and pot grown plants are available all year round.  Bare roots are only available from november to mid/late May, using cold stored plants towards the very end of the season (see our blog on cold storage). 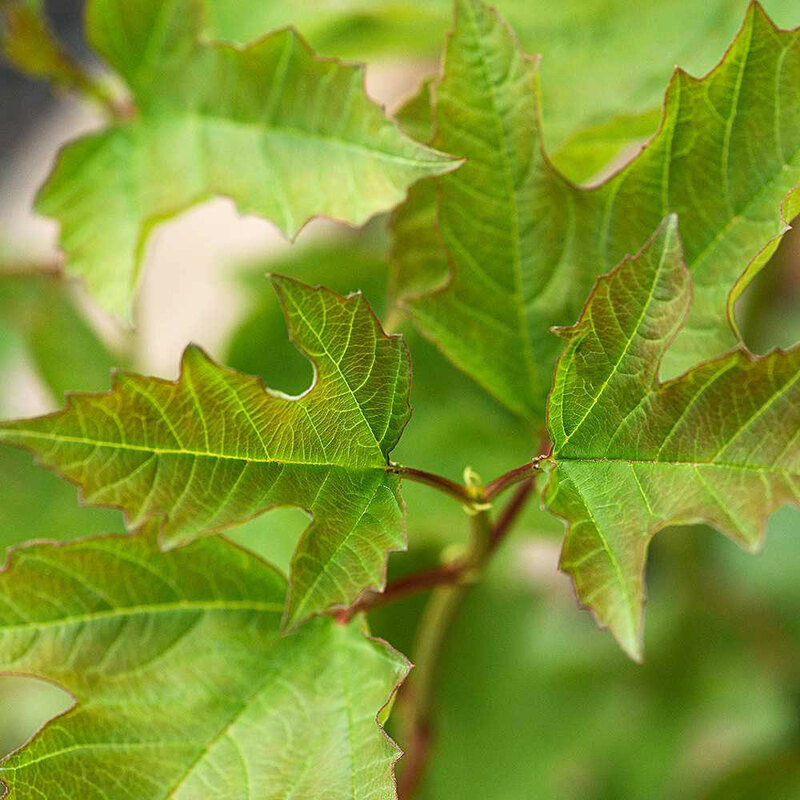 To get good berries, the plant must flower first, so prune out old growth after flowering to encourage new stems that will bloom the following year. Prune late Winter to early Spring.